September 13, 1996 - Brad ss GM / VP Basketball Operations of the Philadelphia 76ers with Allen Iverson as he signs a $9.34 million rookie contract. 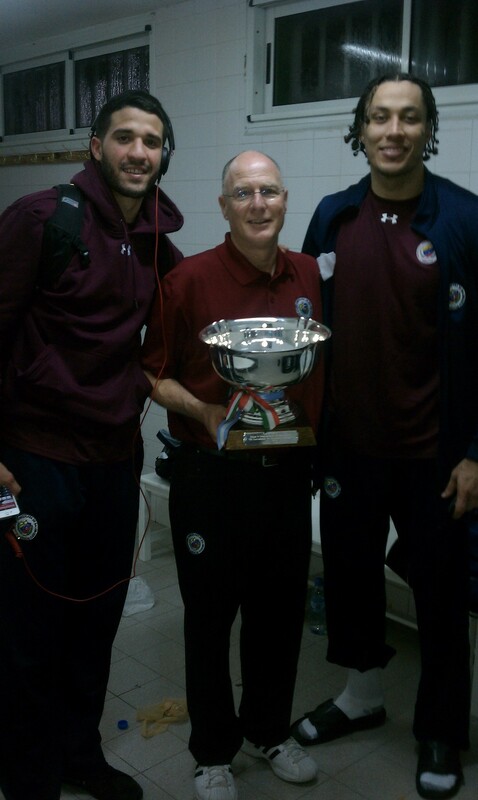 Brad with Greivis Vasquez and Hector Romero after winning the Charata Super 4 Championship by beating Brazil National Team and Argentine National Team in Charata, Argentina. 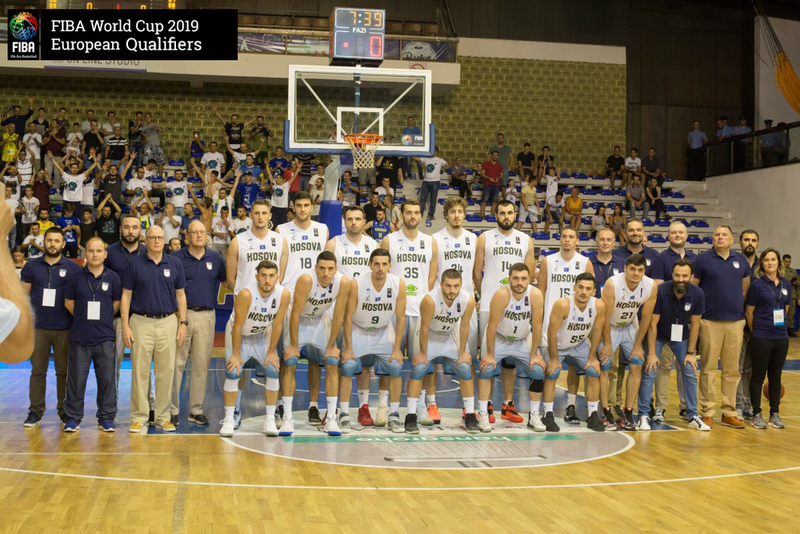 Coach Greenberg worked as an Assistant Coach for the Knicks in the 80s and had the good forutne to work with stars such as Patrick Ewing, Bill Cartwright, and Bernard King. Brad's first overseas trip was to Madrid, Spain to try and get Drazen Petrovic to leave Real Madrid and join the Portland Trail Blazers. After some complicated legal negotiations he ended up fulfilling his dream and became a NBA player. In his first year in the NBA, Brad found himself coaching one of the greatest big men who ever played, Bill Walton. He was battling injuries but still able to show flashes of greatness.